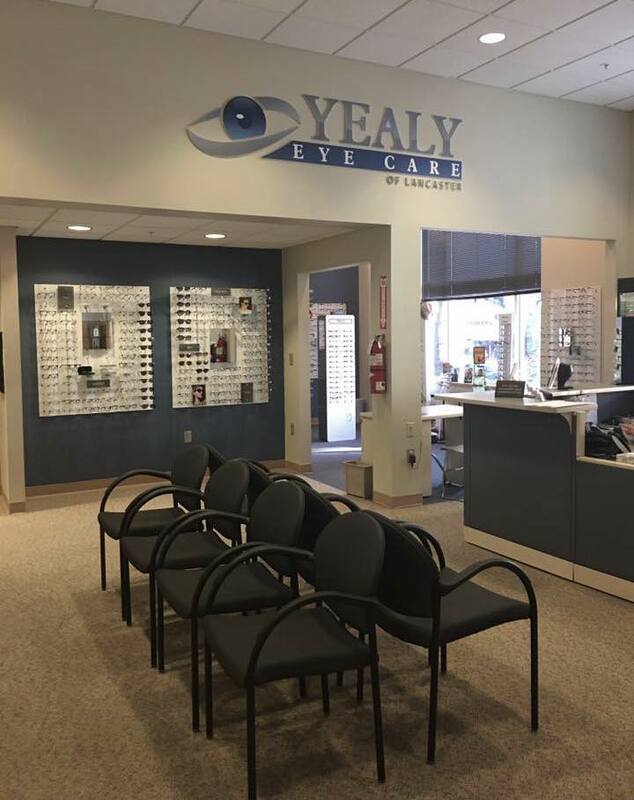 With two offices in Lancaster, Yealy Eye Care of Lancaster serves South Central Pennsylvania. Welcome to our Shoppes at Belmont Location serving South Central Pennsylvania. Welcome to our Queen Street, Lancaster location serving South Central Pennsylvania. We are located on the second floor in the VisionCorps building at 244 N. Queen Street in Lancaster, PA, right across the street from the Red Rose Transit Authority. You can access our office directly from Queen Street, in which you will need to immediately walk up a flight of stairs. We do have ample parking and handicap accessibility in the back of the building as well (Follow the hallway into the elevators on the left side, on the second floor make two short left turns to find us).